Brief description: Ruth – God’s grace in a surprising vessel. 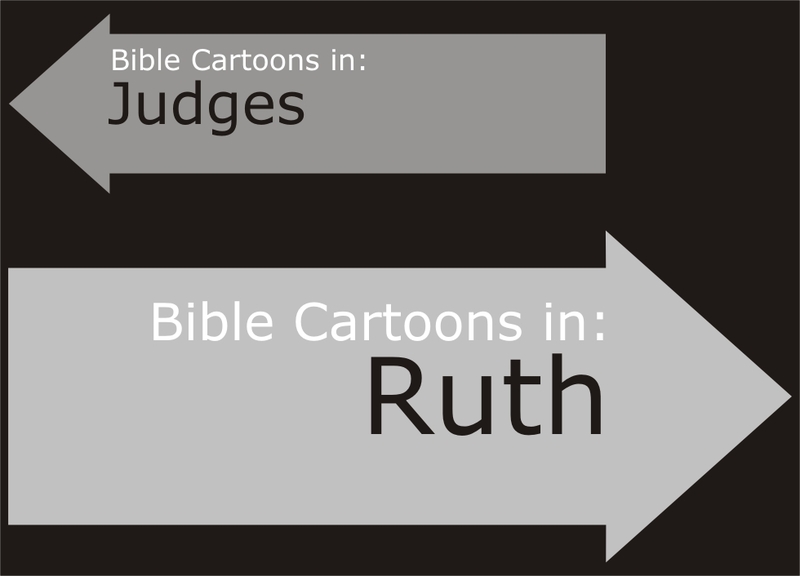 Ruth means “comrade”, “companion”, “a female friend” in Hebrew. Where is God in a time of crisis & great pain? Ruth gives us a realistic portrait of life with its tragedies & frustrations. Faithfulness is one of the key themes of this book. We see Ruth’s faithfulness to Naomi, Boaz’s faithfulness to Ruth, and everyone’s faithfulness to God. God, in return, rewards them with great blessings. These characters’ faithfulness led to kindness toward each other. Kindness is an outpouring of love. Everyone in this book showed the type of selfless love toward others that God expects from his followers. A high sense of honour also dominates this book. Ruth was a hardworking, morally chaste woman. Boaz treated her with respect, while fulfilling his lawful responsibility. We see strong examples of obeying God’s laws. A sense of safekeeping is emphasized in the book of Ruth. Ruth took care of Naomi, Naomi took care of Ruth, then Boaz took care of both women. Finally, God took care of all of them, blessing Ruth and Boaz with a child they named Obed, who became the grandfather of David. From David’s line came Jesus of Nazareth, Savior of the world. Finally, redemption is a underlying theme in the book of Ruth. As Boaz, the “kinsman redeemer,” saves Ruth and Naomi from a hopeless situation, he illustrates how Jesus Christ redeems our lives. Ruth A woman from Moab, daughter-in-law of Naomi. Married Boaz. Boaz A wealthy Bethlehemite, kinsman to Elimelech, the (deceased) husband of Naomi. Married Ruth.